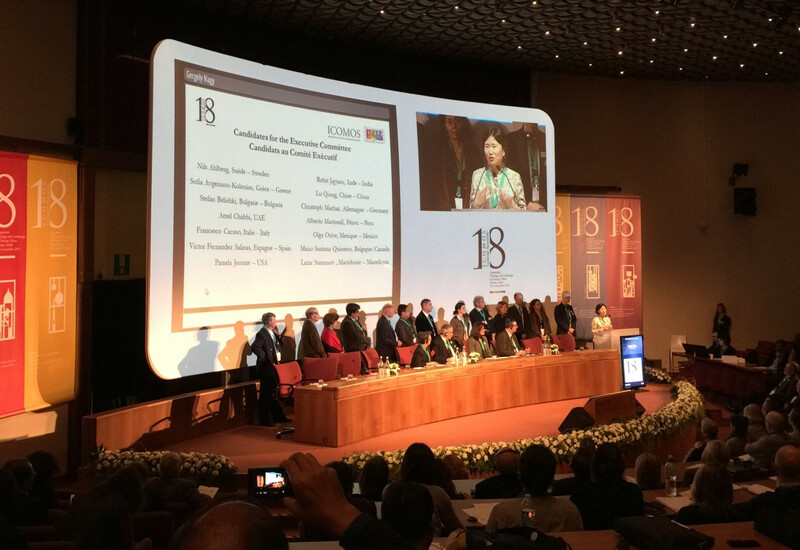 With the theme of the Symposium “Heritage and Landscape as Human Values” of the 18th ICOMOS General Assembly, over 2000 articles were contributed around the world. 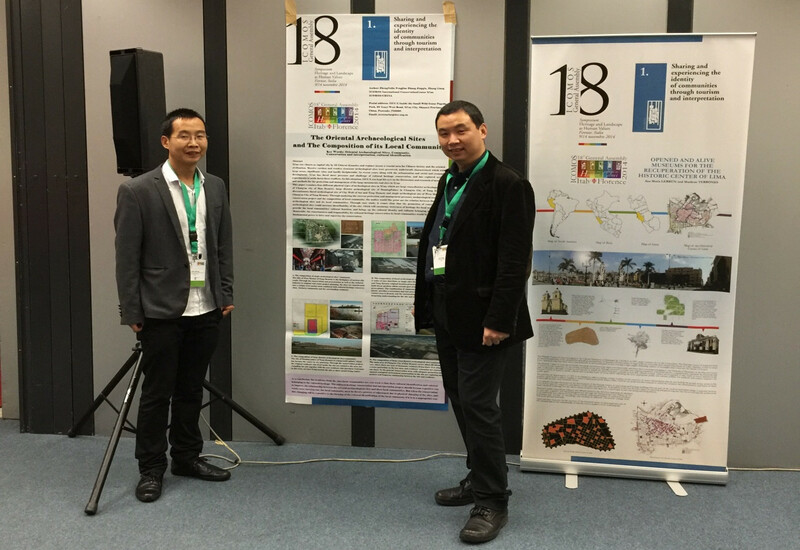 The essay “The Oriental Archaeological Sites and the Composition of its Local Community---the Practical Thinking of Xi’an Large Archaeological Sites” submitted by IICC-X was demonstrated to the participants. This essay analysis the types and compositions of cultural communities, introduces the practices and reflections to the cultural communities during the conservation of large sites, based on the heritages such as Tang Western Markets, Daming Palace of Tang Dynasty, Site of Chang’an City in Han Dynasty. 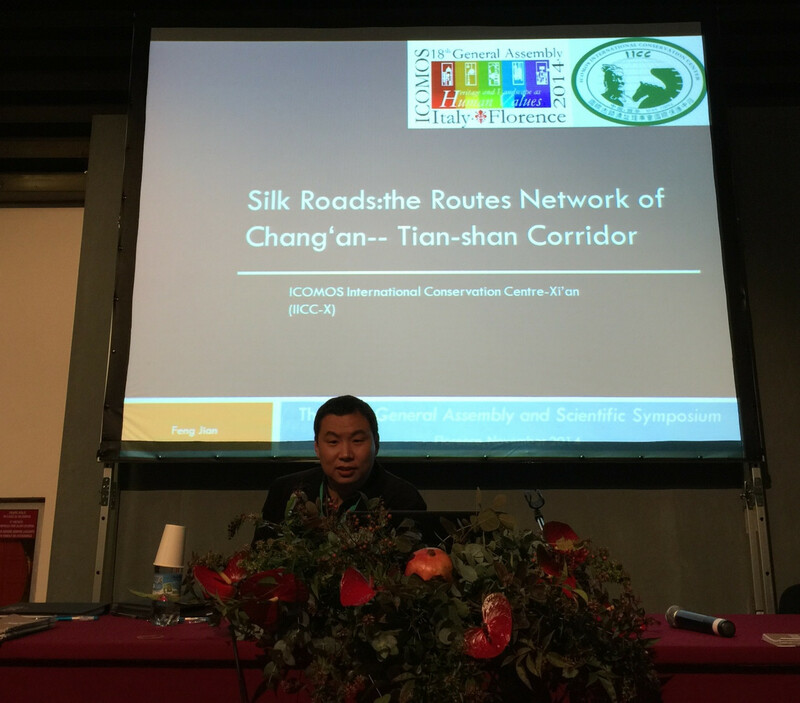 The report “The Nomination of Silk Roads and the Development of IICC-X” was given during the sub-forum “Florence Art and Restoration” by Mr. Feng Jian, Deputy Vice-director of IICC-X. Communications and exchanges among ICOMOS Italy, ICOMOS France, ICOMOS Irish and IICC-X were taken place, as well as the dissemination of IICC-X publications.